Carretera de la Ermita, Km 1 1/2, Viñales, Pinar del Río. 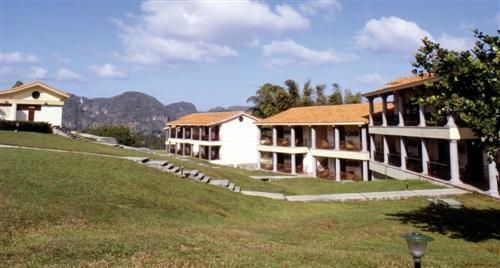 A view of valle de Viñales, is a constant at Hotel La Ermita. The area is surrounded by tobacco fields and facilities for curing the leaves of the plant. 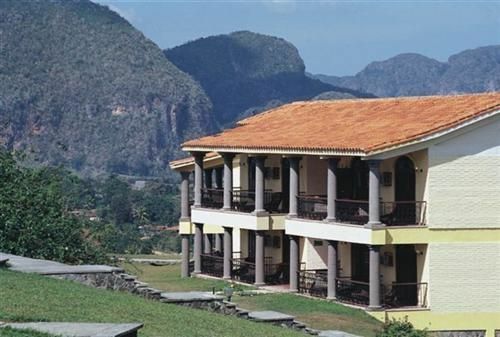 Must-see attractions include the Prehistoric Mural as well as the Palmarito and Ancón valleys. 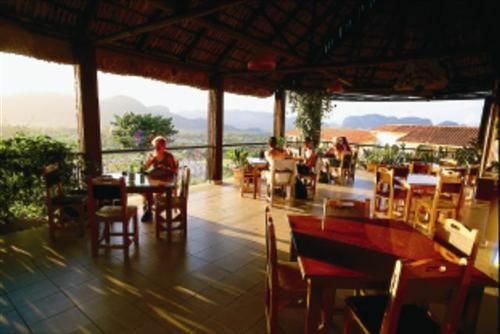 The hotel is equipped with all the comfort required for relaxation after a day out exploring the natural landscape. No reviews for Hotel La Ermita yet.